Valley Kennels & Cattery are situated in a beautiful, rural location on the outskirts of Milngavie. Set in a wonderful part of the countryside overlooking Bardowie Loch, we are only 6 miles from Glasgow city centre. 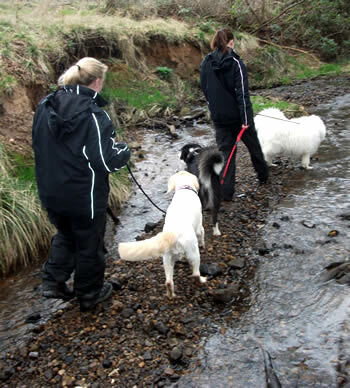 We are a family run boarding kennels & cattery with over 20 years’ experience between us. Our excellent, friendly staff are fully trained and magnificent with all the animals. At Valley Kennels & Cattery we all aim to ensure every dog and cat boarding with us is made to feel very welcome, happy and stress-free – no matter how long or short their stay might be. Vaccinations are essential! All animals boarding in our kennels and cattery must be up to date with their annual booster. All dogs must also be up to date with their Kennel Cough vaccine. Please ensure the kennel cough vaccine is done at least ten days before the dog arrives at the kennels.